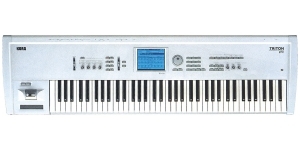 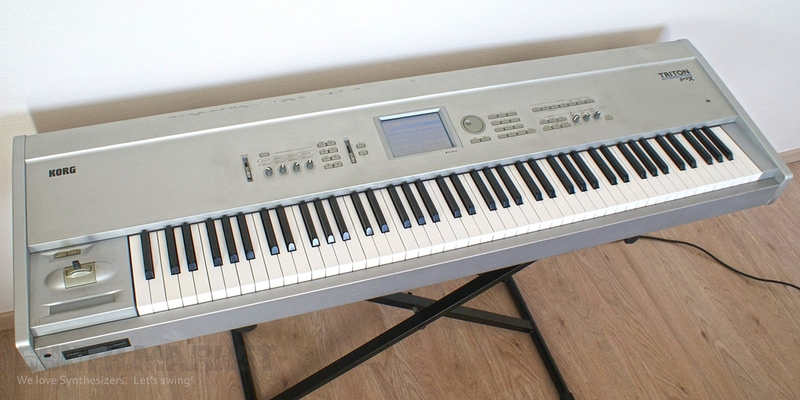 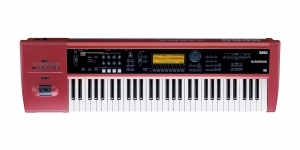 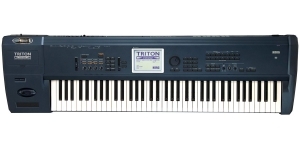 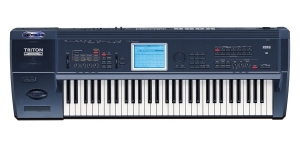 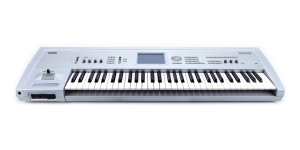 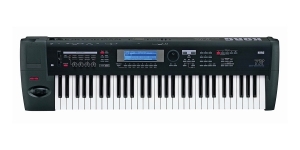 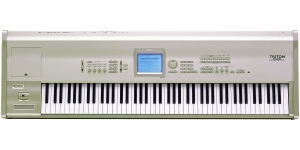 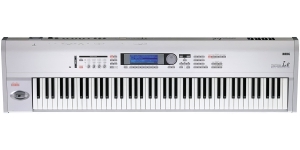 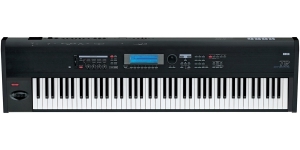 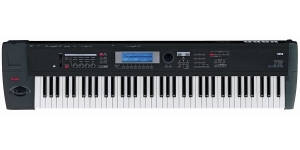 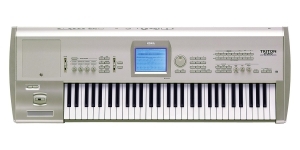 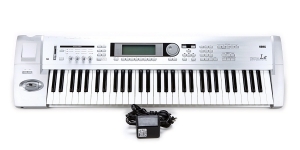 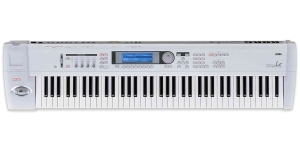 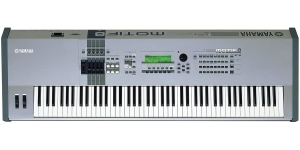 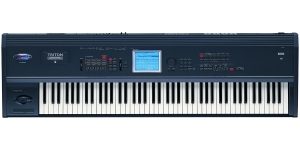 Korg Triton Pro X is one of the instruments featuring the best price/quality ratio for composers who create modern popular music. 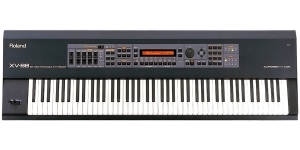 Created with this workstation, arrangements almost don’t require any extra help in the studio, and a powerful sampler allows the instrument to make the sound of compositions more spirited and dynamic applying percussion loops or any kind of noise source. 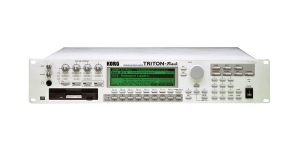 Besides, Korg Triton Pro X supports expansion cards (for example, EXB-MOSS featuring pseudo-analog synthesizer) that allows to make the instrument more versatile.